Hog’s Breath Cafe wants to provide more value to their customers by offering a complimentary Wi-Fi service. In addition, they also wish to create a database of their patrons through their social media profiles. This will enable Hogs Breath Cafe to send them ongoing promotions and events to increase repeat business. Hog’s Breath Cafe has been looking for a solution that can provide Wi-Fi inside the restaurant, as well as capturing the visitors’ details at the same time. Many service providers and integrators have been unsuccessful in delivering this in the past, as this kind of solution was not yet available in the market, and the only way to achieve this is by integrating various technologies into a single platform. Through persistence and determination, Rising Connection was able to find the right partner to create an effective working product. 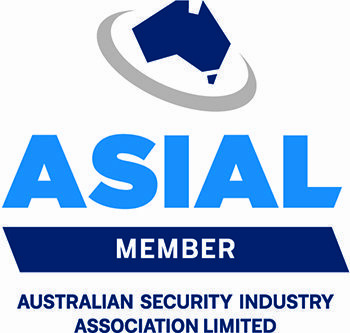 To come up with the solution, Rising Connection engaged with both Peplink’s Australian distributor as well as the manufacturer directly. Together they came up with the strategy and design of the combined hardware and management that is able to provide a single-ended and single pane of glass management solution. 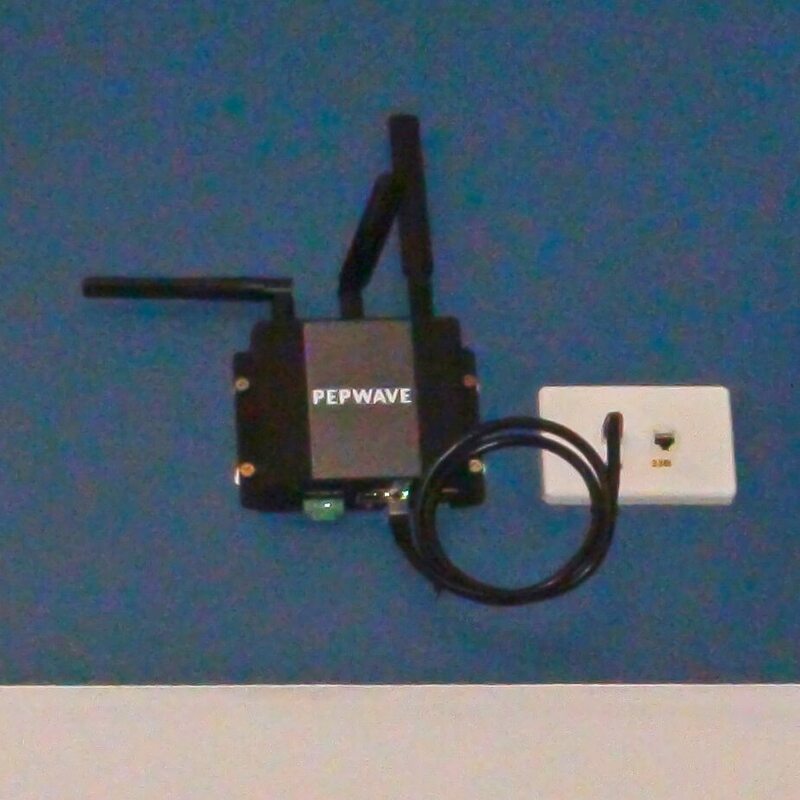 They used from Peplink the Pepwave wireless access points and Balance routers. With these two products combined, it became possible to access a Peplink service called ‘InControl2’. ‘InControl2’ is a cloud based solution which allows a single platform to manage all systems securely, including the gathering of customers’ social media profile information. Rising Connection undertook the implementation (including installation and customised programming), ongoing management (software updates, support management) and support. 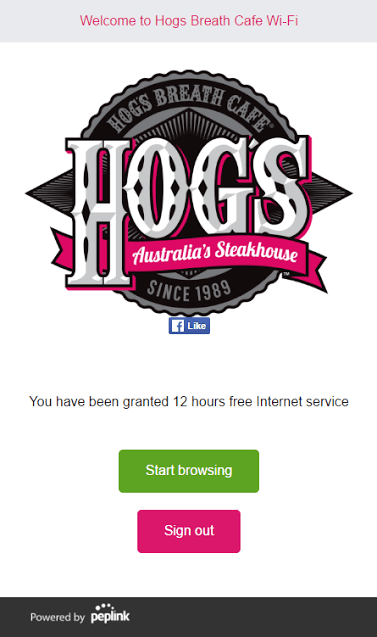 At participating Hogs Breath Cafe’s clients can now enjoy free WI-FI, while the restaurant is building their customer database daily linking it to the Hog’s Frequent Diner members card. This enables the Restaurant to send their clients different offers and promotions and helps to drive repeat business.